WHAT DOES BI DO FOR YOU? The games will take place on Friday 9th September in Dublin and Saturday 10th September in Cork. Ireland finished as silver medalists in the FIBA European Championships for Small Countries in July while the visitors are currently in the middle of their qualifying campaign for FIBA Eurobasket Women 2017. It's been Ireland's busiest ever season on the international stage with eight squads competing in 55 European Championship games. Ireland Senior Women's Head Coach Mark Scannell sees this series as a useful next step. "Our U16's and U18's have done brilliantly this summer," said Scannell. "It will be brilliant for them to see what the next level is like. We had a decent outing at the Small Countries tournament but Iceland are a step up and going well at underage too." "Hopefully the fans will come out to support us so we can show there's a hunger for more events like this in the future. We've been playing all summer between the Euros and the North Carolina games so this will give us an indication of where we're at." Iceland currently sit third in Group E of their qualifier group after an 87-77 win over Hungary in Reykjavik. 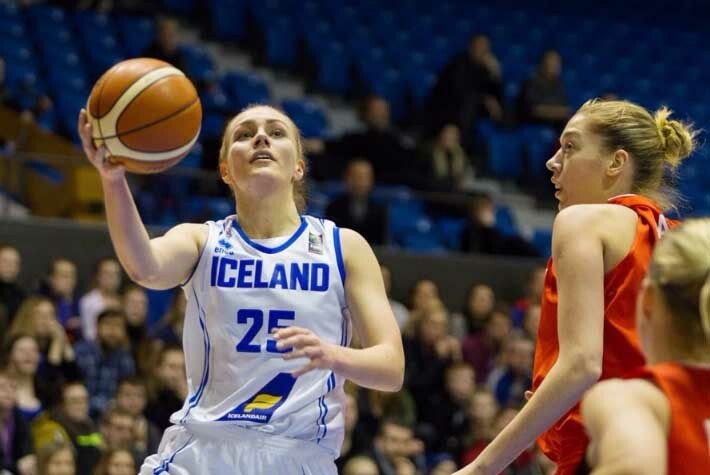 Helena Sverrisdottir was the star in that game with 29 points and five of their 12 three-pointers. Individual cost of entry per game is â¬5 and is payable on admission. 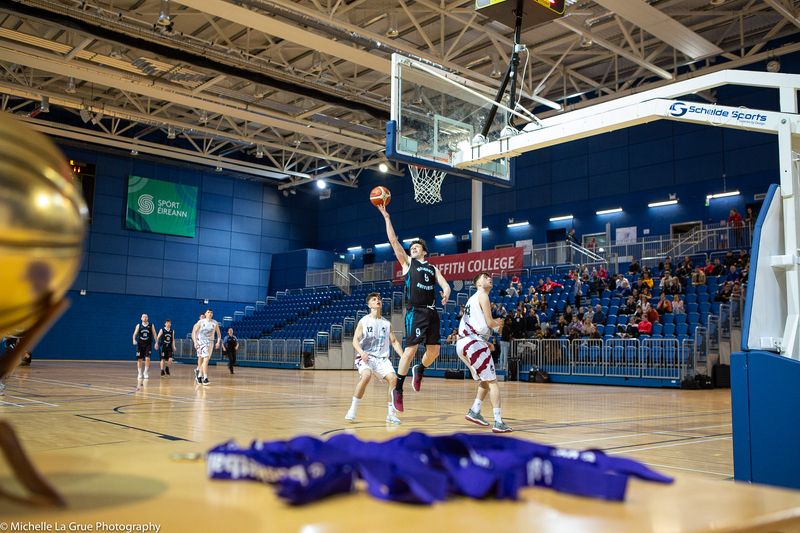 Basketball Ireland (B.I.) is the national governing body for the sport on the island of Ireland. Part of FIBA Europe, the European Governing body, and of FIBA, the World Governing body, B.I. is responsible for the promotion and administration of basketball throughout Ireland and for Irish international participation.